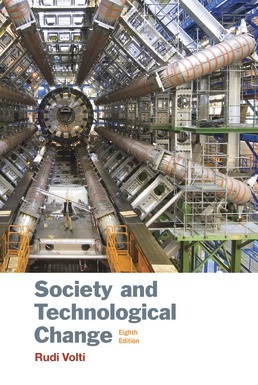 Updated, inviting and accessible — the definitive introduction to the study of society and technology. With an engaging and insightful presentation, Society and Technological Change examines both how technology has influenced our lives and how it is shaped by the societies that create it. The new Eighth Edition features new and updated coverage of topics like Uber, the Gig Economy, income inequality, cyber attacks, and social media and the network effect. Full of real-life examples to boost your comprehension, it also offers thought-provoking discussion questions that will inspire you to further apply the concepts. 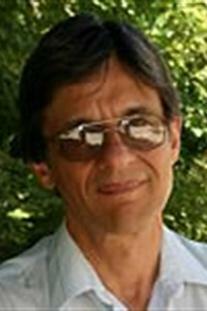 Society and Technological Change is the definitive introduction to the study of society and technology.